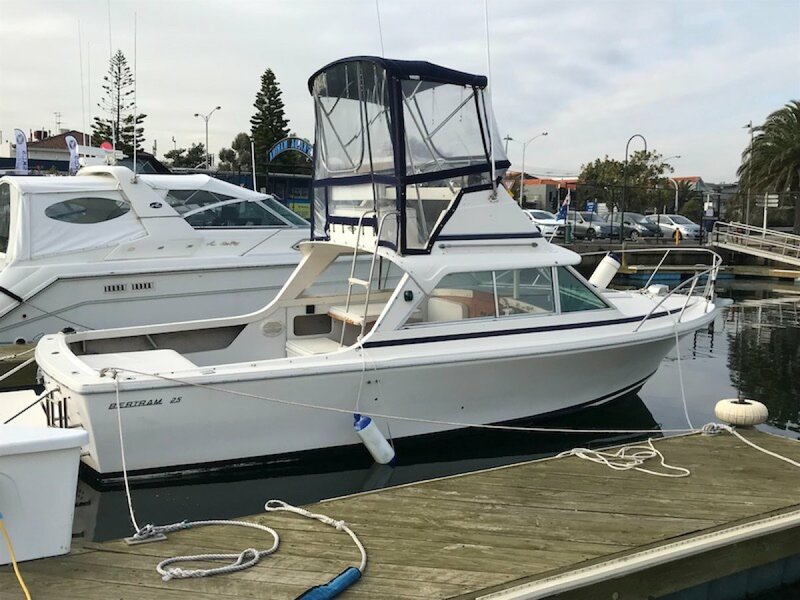 This well presented classic Bertram 25 Flybridge has all the whistle and bells. Whether relaxing with the family or for a quiet fishing trip, this boat is perfect for the leisurely sailor. An inspection will impress.